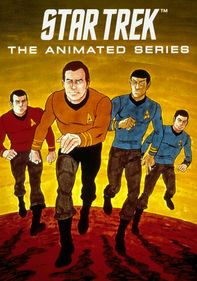 This animated series follows 16-year-old Ben Tennyson, once again ready to take on enemies both human and alien. A few things have changed for the super-powered teen, who's now an international megastar superhero and loved by kids the world over. 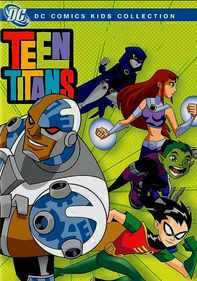 As 16-year-old Ben Tennyson moves toward the ultimate showdown with a formidable enemy he never planned to fight, he and Gwen can't agree on a plan of attack. It's a strange new world -- and Ben will need every last ally he's got. 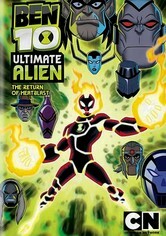 When the evil Dr. Viktor resurfaces with a new list of sinister plans, extraordinary kid Ben Tennyson morphs into the alien form Heatblast to fight fire with fire. 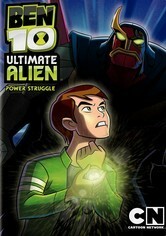 Later on, it's up to Ben 10,000 to bring the villainous Eon to his knees. 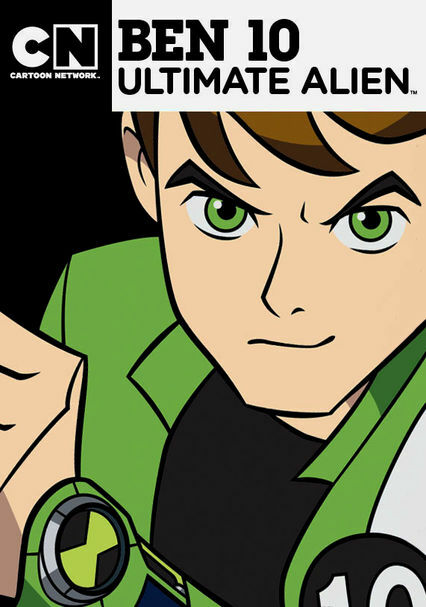 Parents need to know that this cartoon features more of the explosive exchanges that were prevalent in the two previous incarnations of the Ben 10 series, so if violence is an issue for you, then this one isn't a good choice for your kids. Teenage Ben is a brooding hero who's struggling with the double stresses of fighting aliens and managing his newfound worldwide notoriety, and the show feels a little more intense because of it. 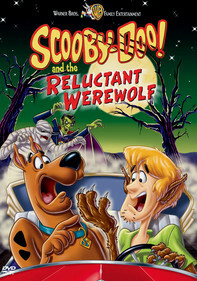 Alien monsters and Ben's own transformations can be frightening for kids as well. In other words, tweens with a good grasp of fantasy vs. reality should be fine, but younger or more sensitive kids might find the show too scary. Very mild flirting between teens. Rarely a girl kisses a boy on the cheek. Ben and his friends have an arsenal of weapons for defense against their enemies. 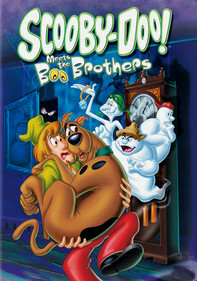 Kevin's high-tech plane packs missiles for shooting down other aircraft, and Ben uses laser guns, sword-like objects, and the variety of special skills his alien forms boast. 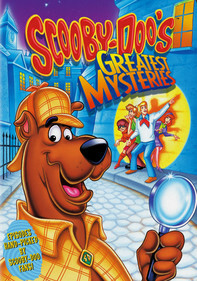 Some villainous characters are killed, but the actions are usually implied rather than seen. Mixed messages: There's a clear definition between good and evil, and the heroes always strive to preserve the greater good, even at their own expense. 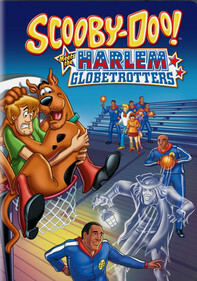 The show demonstrates the importance of teamwork and cooperation among friends and teammates, but also shows violence as a way to resolve disputes. 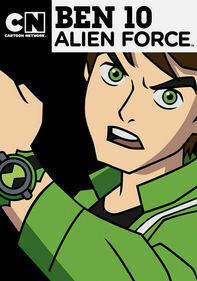 The Ben 10 series is tied to an extensive merchandise line of toys, books, and games.